Are you stressed out or enjoying all the fun and festivities?? I hope the latter. With our house under construction we haven't been able to do all the normal Christmas traditions that we usually enjoy. We don't have a tree, decorations or lights. We haven't made any Christmas treats or a gingerbread house...etc...etc. But you know what? It's really okay. We are all healthy and together and that's really all that matters. We have been able to make it to the library though and order some books on amazon and have been enjoying reading them together. It's been a great time to connect with my kids during this crazy season and get focused on what is truly important. 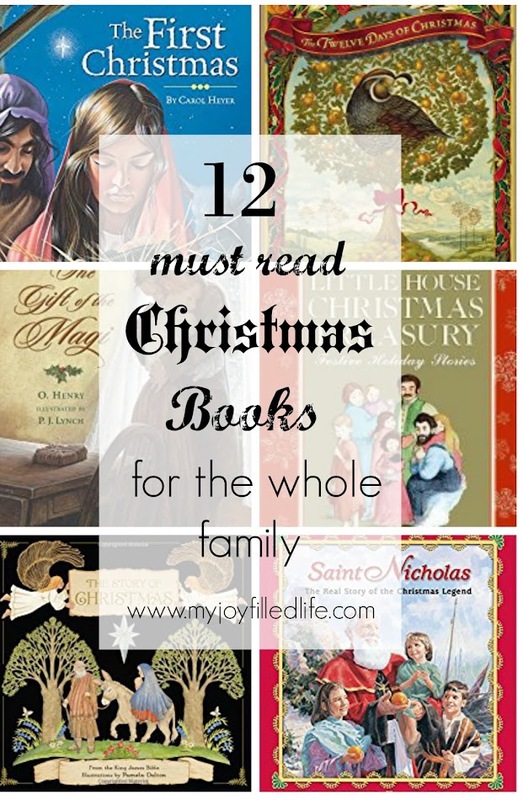 I am sharing all our favorite Christmas books over at My Joy Filled Life. I hope you will hop over there and check them out! They are beautifully illustrated books with beautiful stories to tell about our Savior and this season. 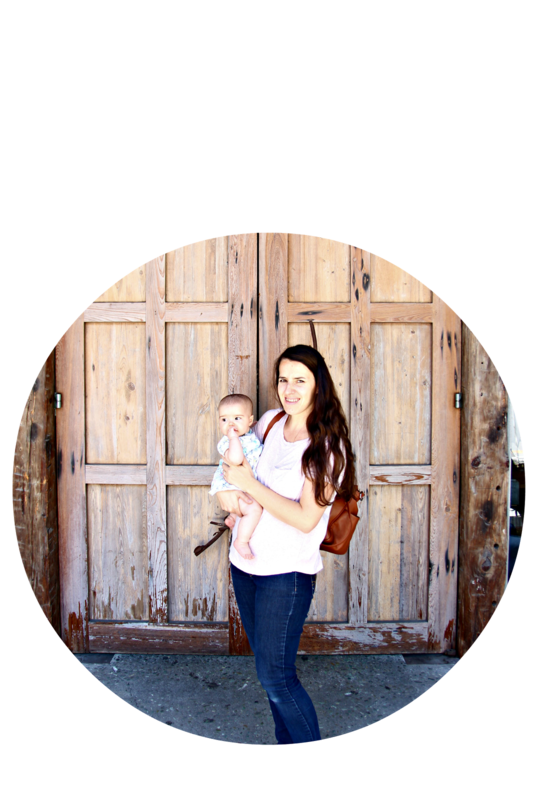 And don't forget to enter the Christmas Blessings Giveaway if you haven't already! One lucky entrant will win $500 paypal cash!!! I know there are many that are hurting this season and that amount of money would help a lot!